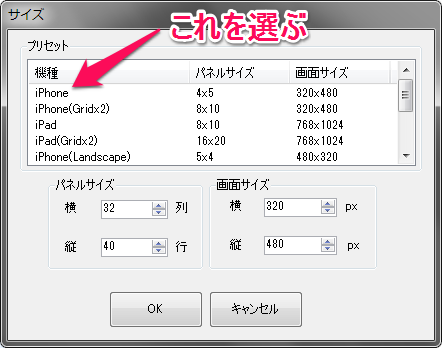 This entry was posted in ERGmouse on 2012/11/29 by makin. 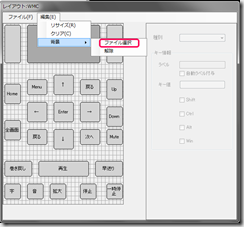 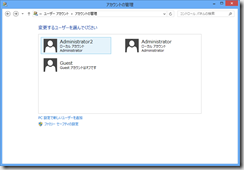 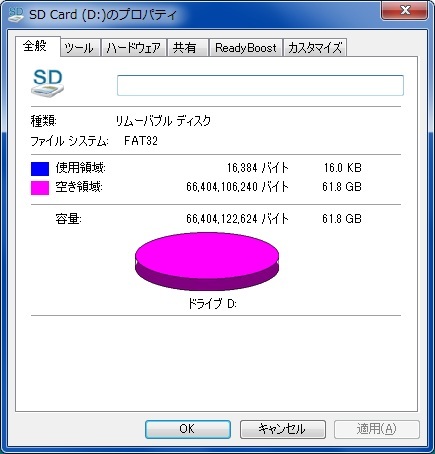 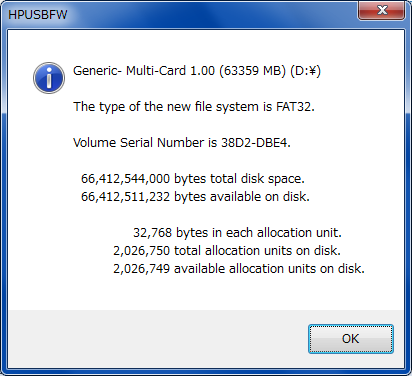 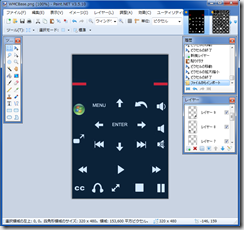 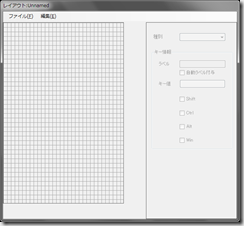 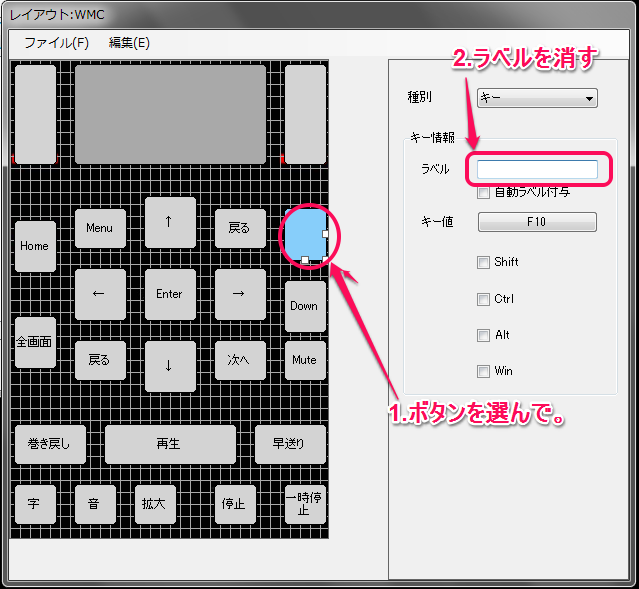 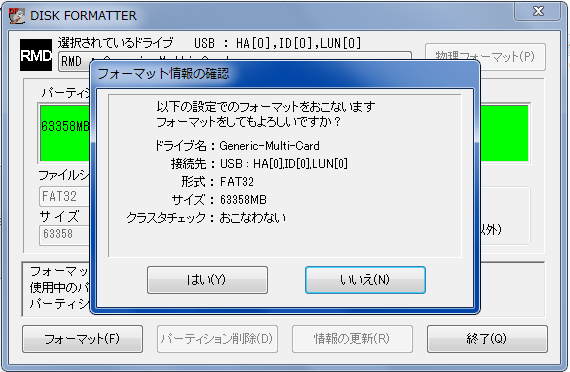 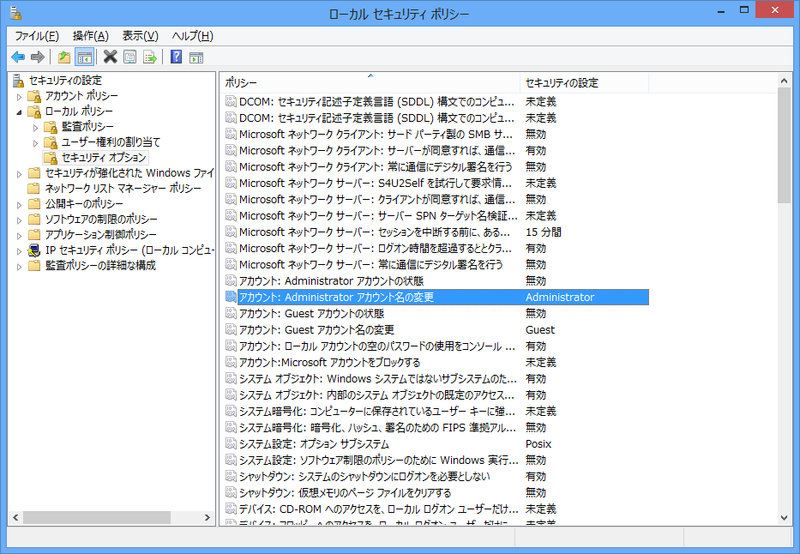 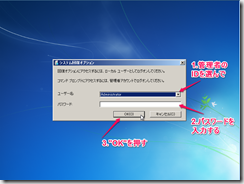 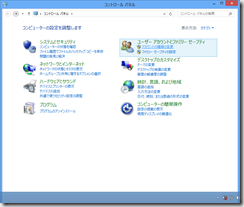 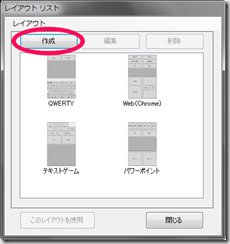 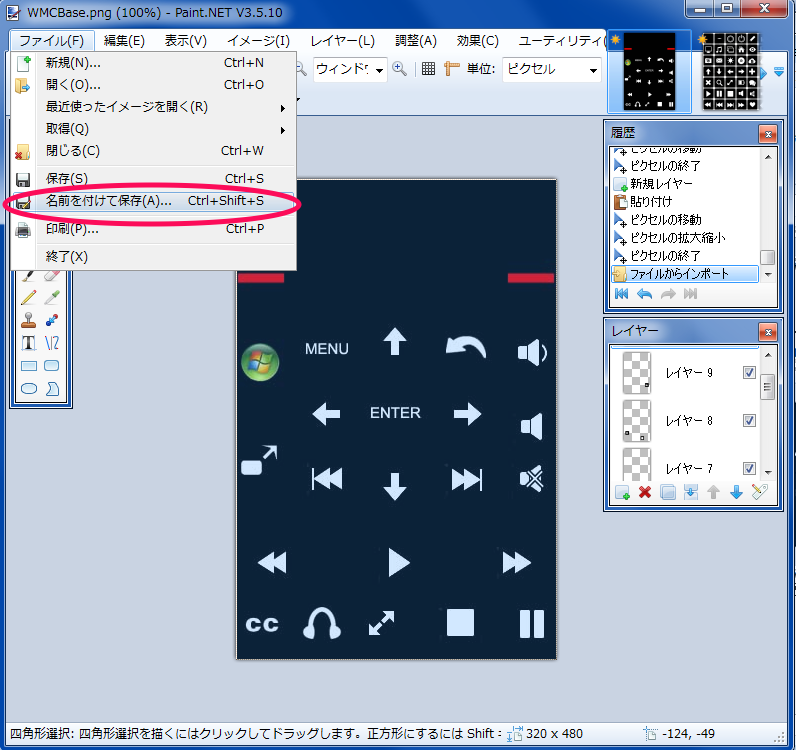 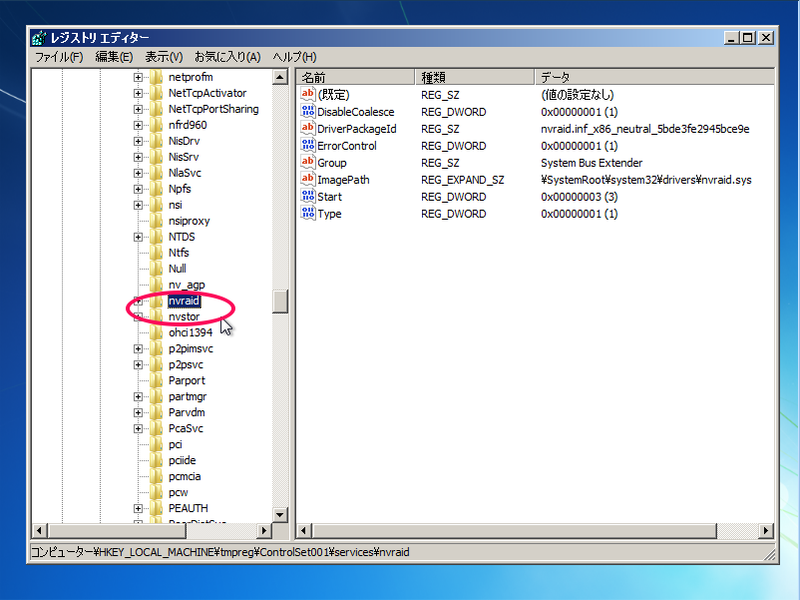 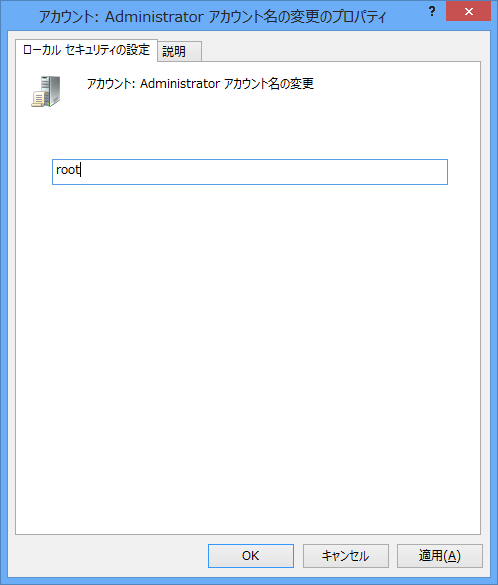 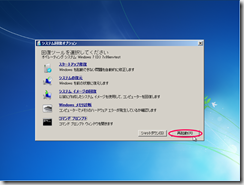 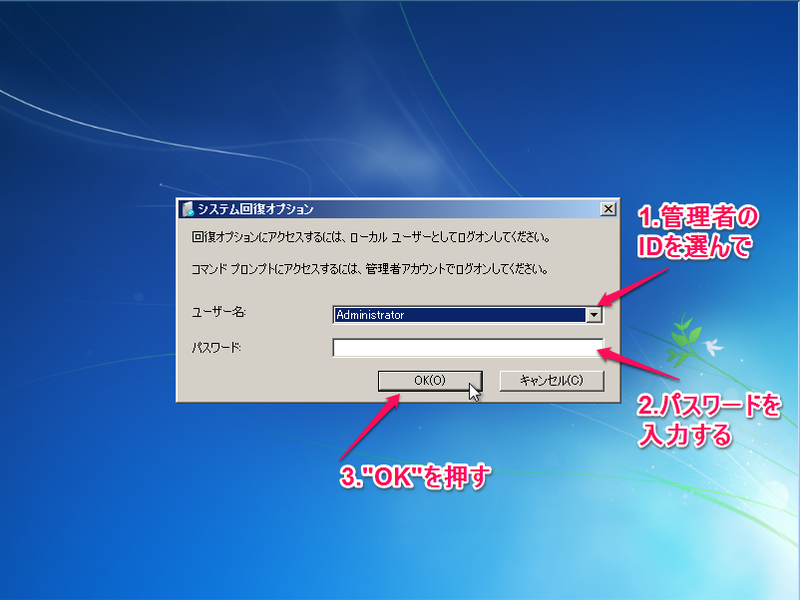 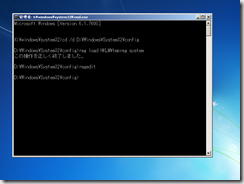 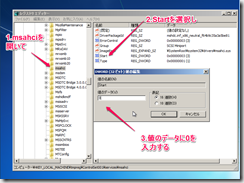 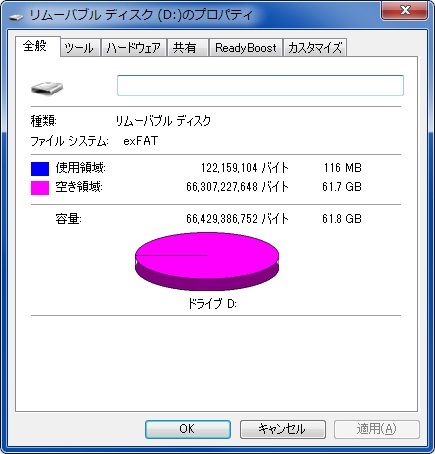 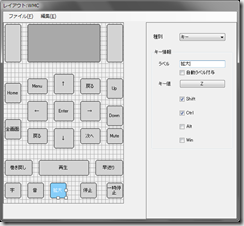 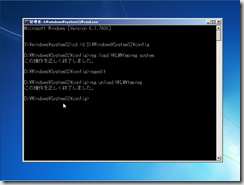 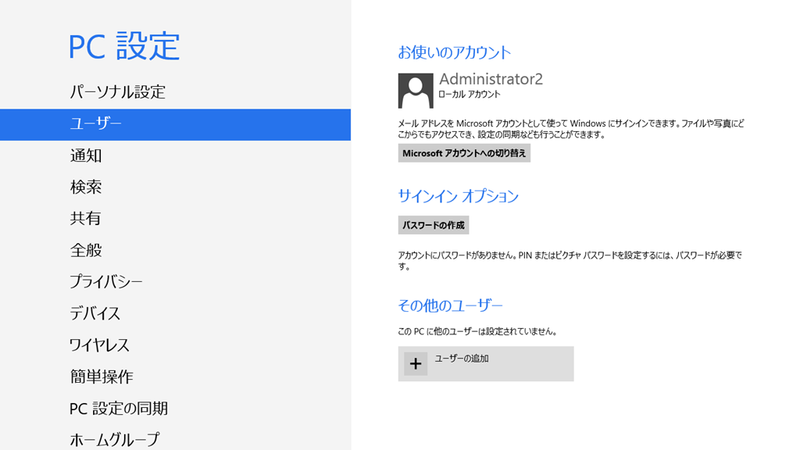 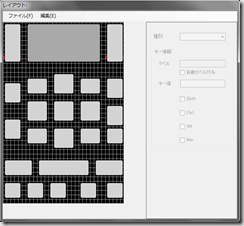 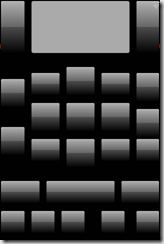 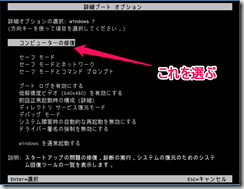 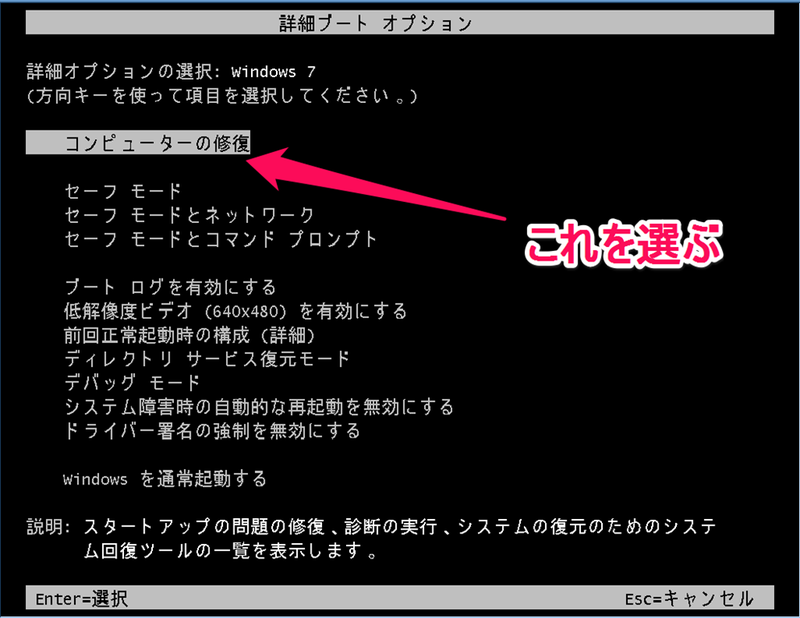 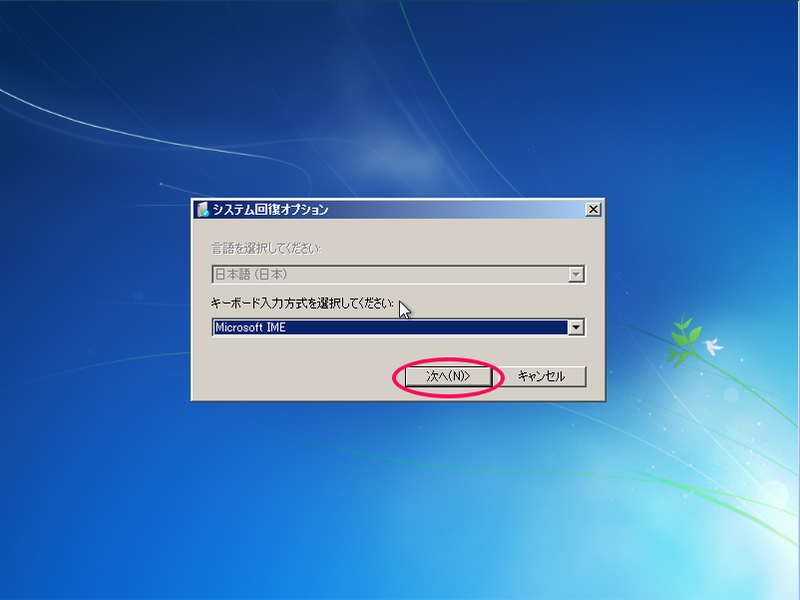 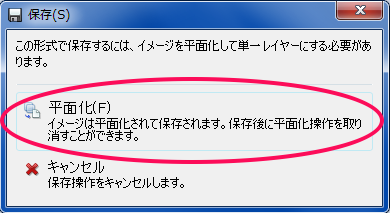 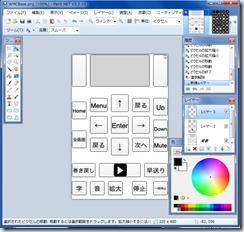 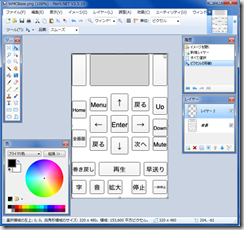 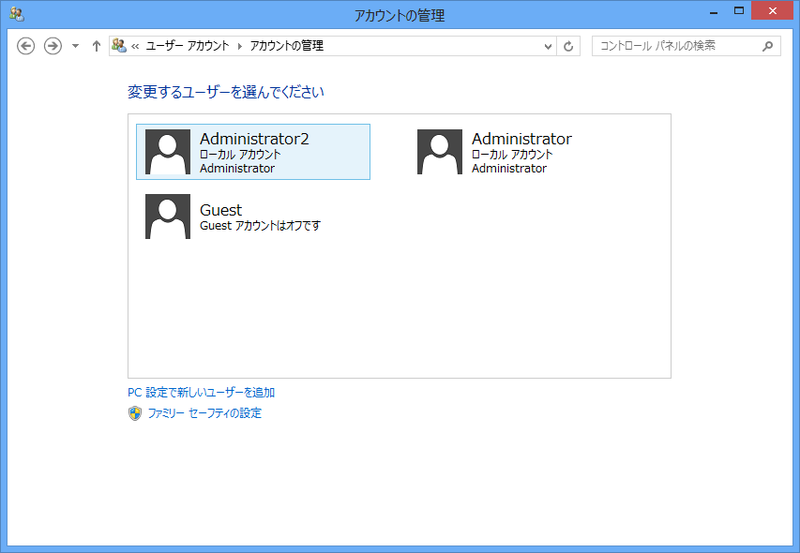 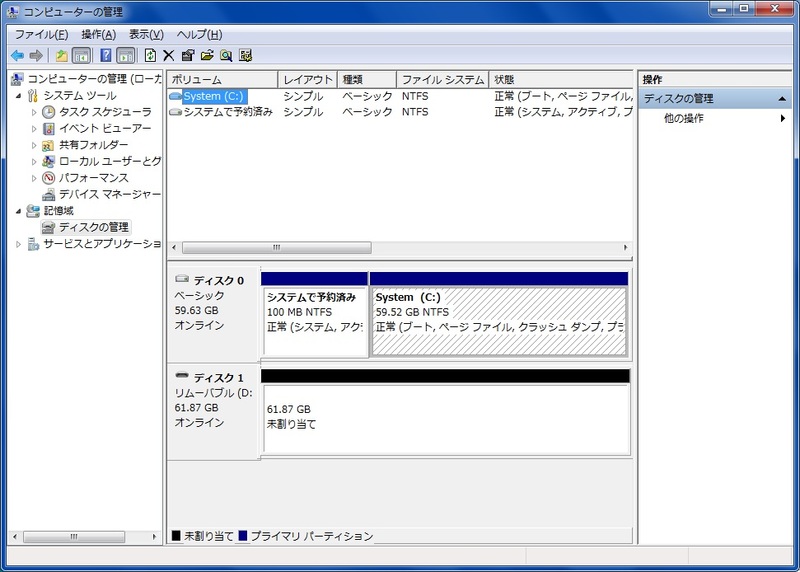 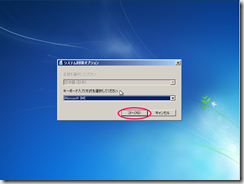 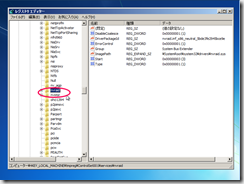 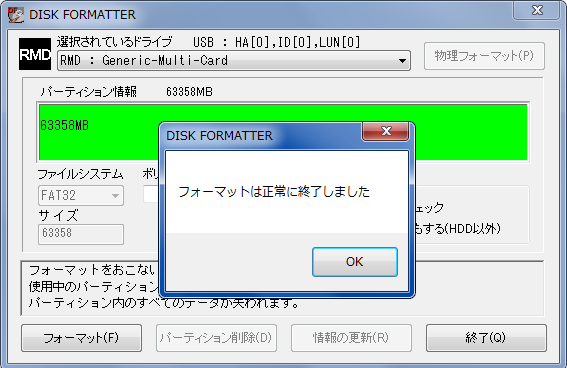 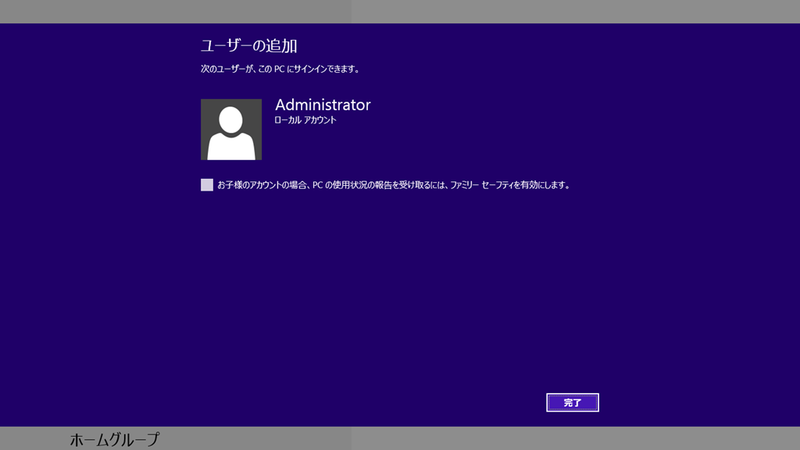 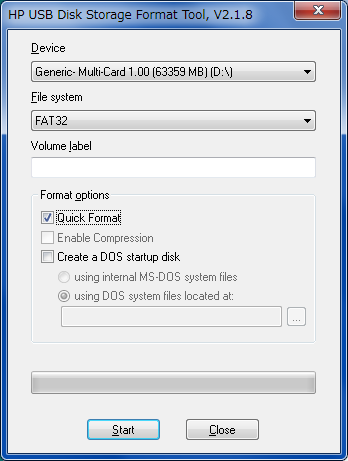 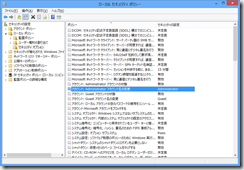 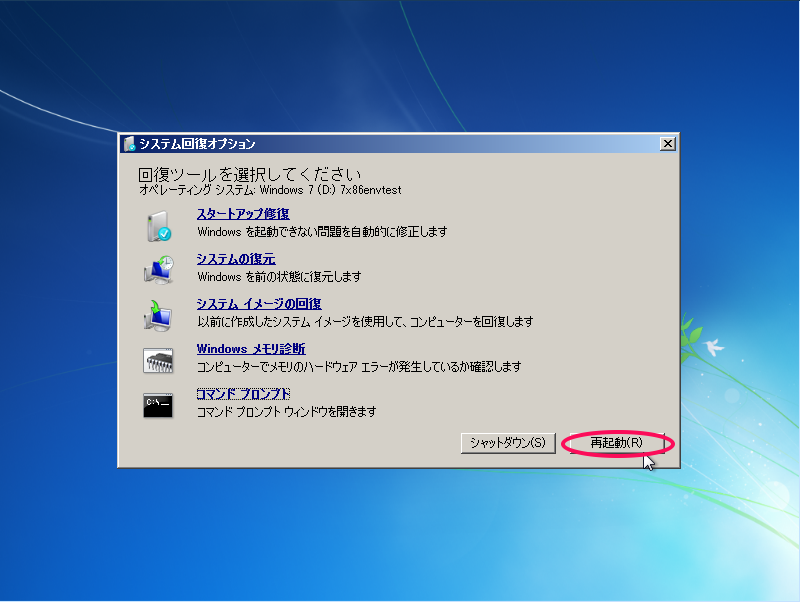 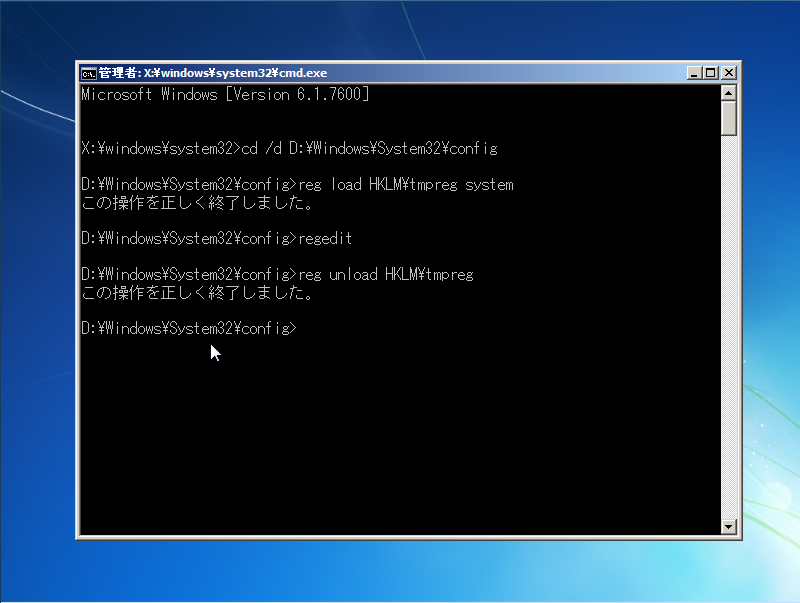 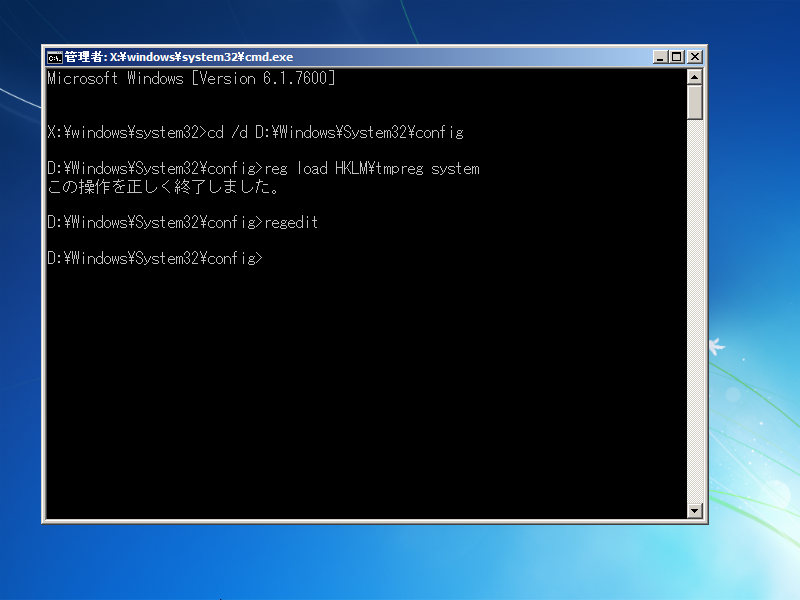 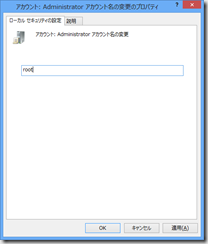 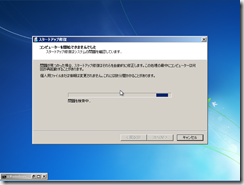 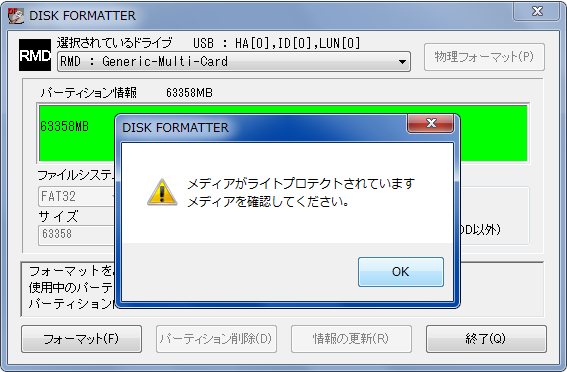 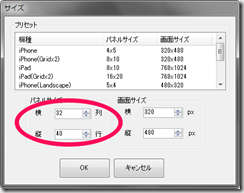 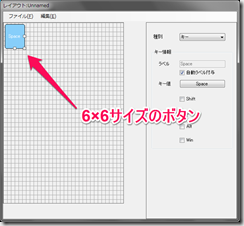 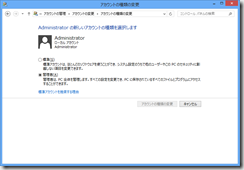 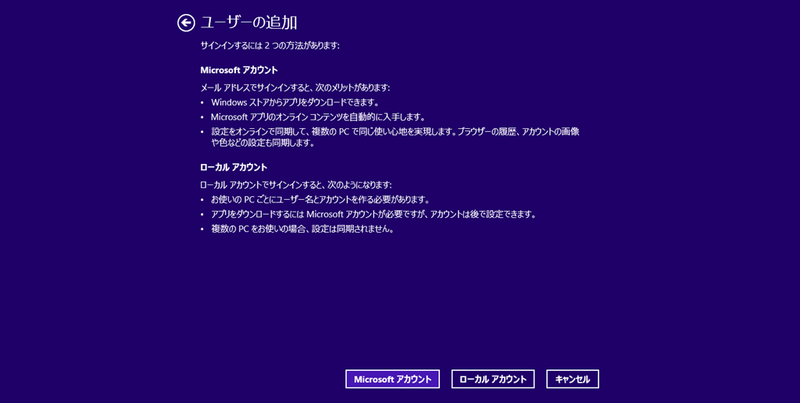 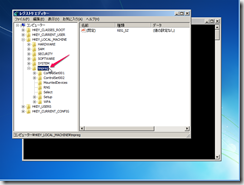 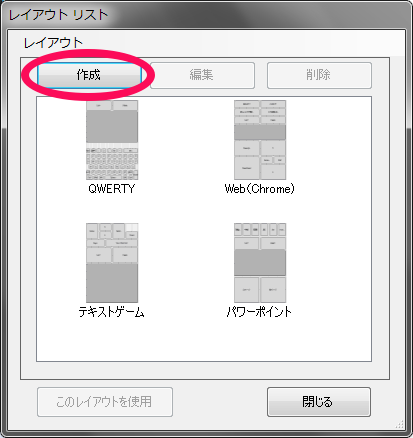 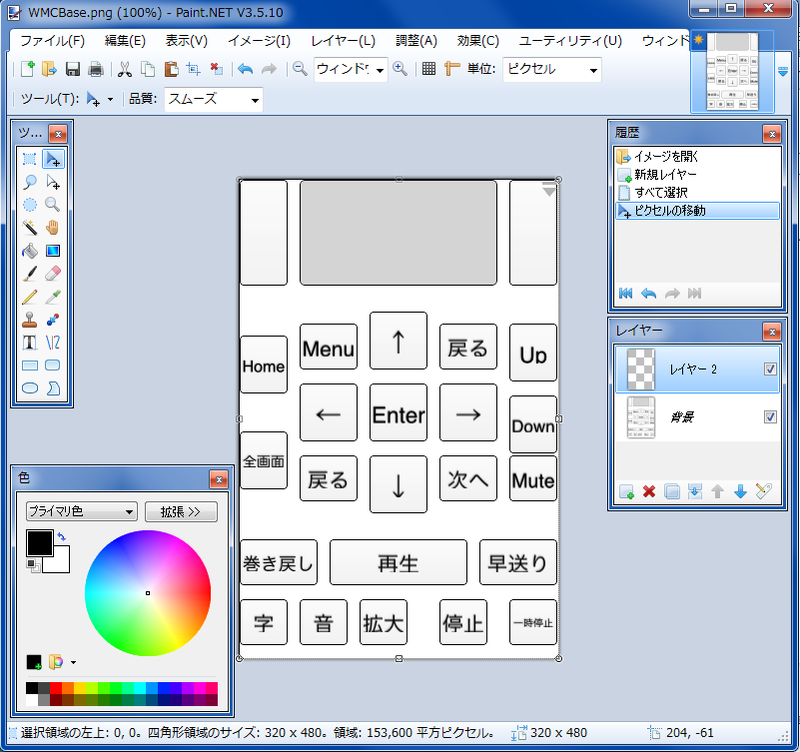 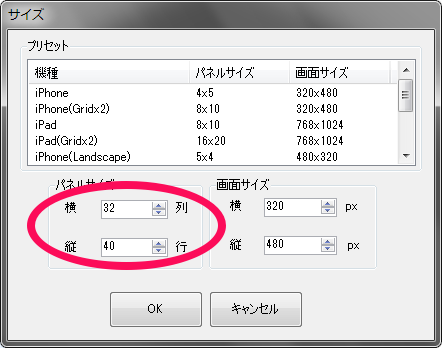 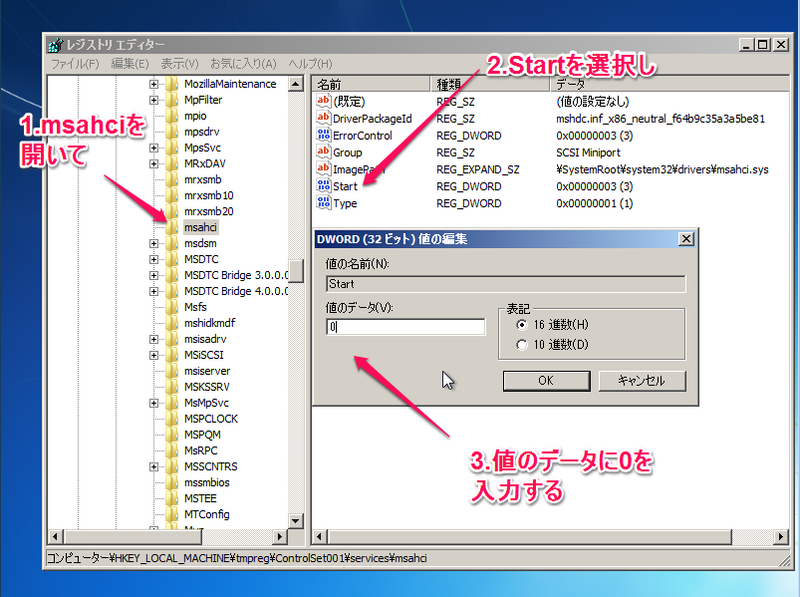 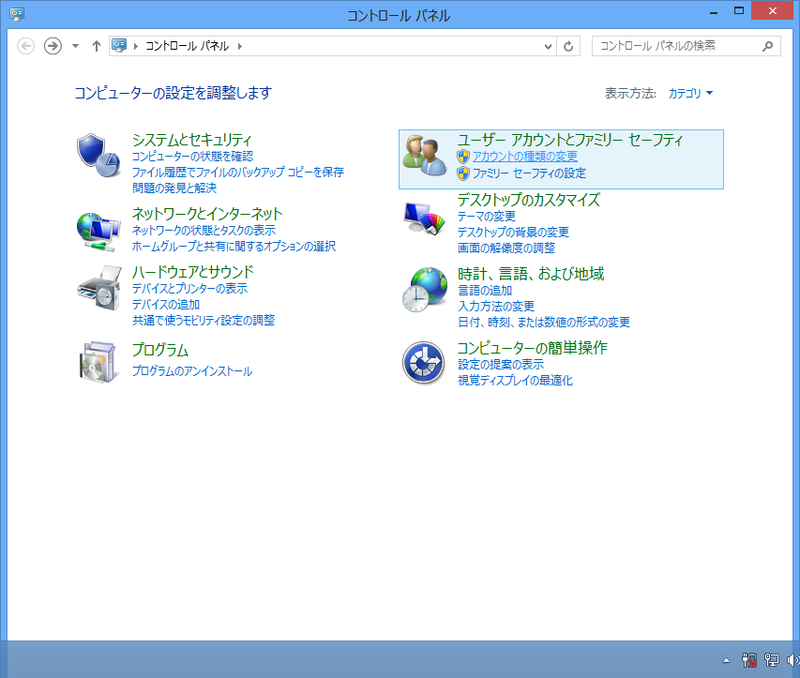 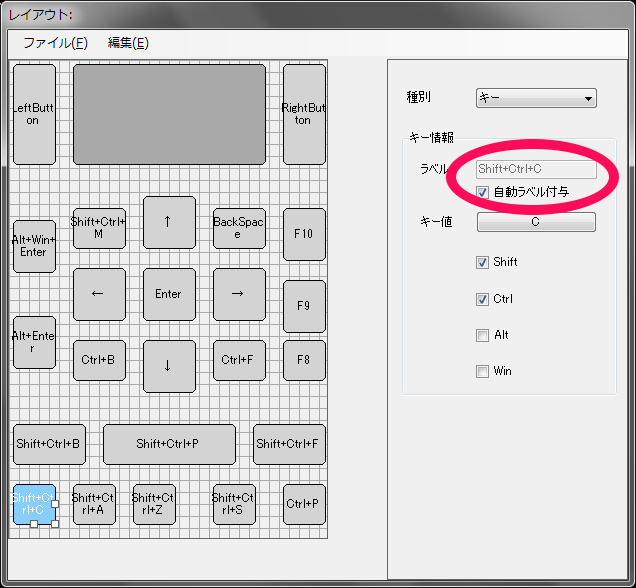 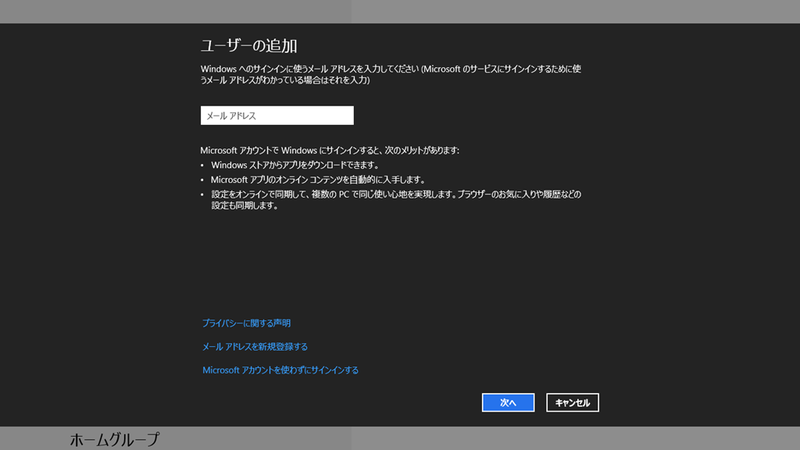 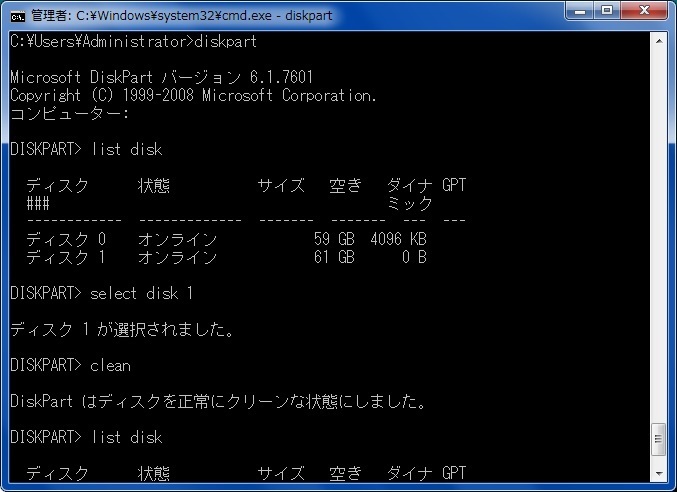 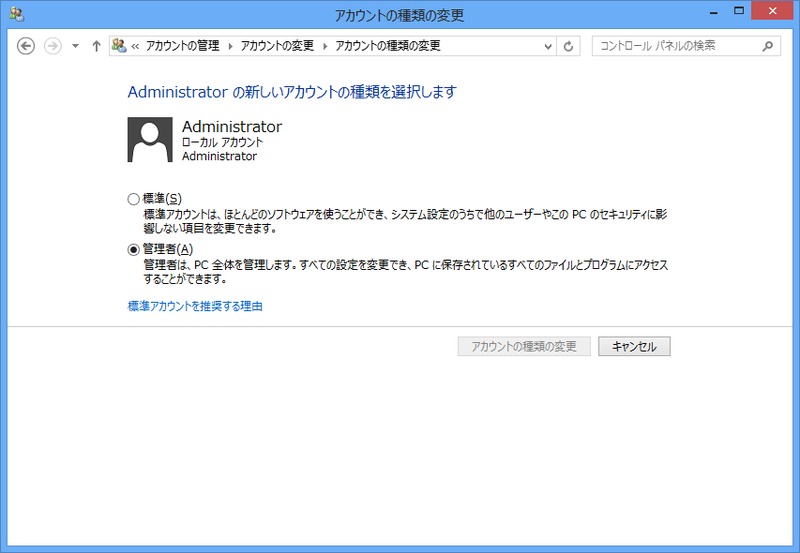 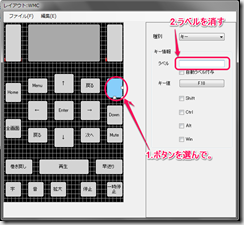 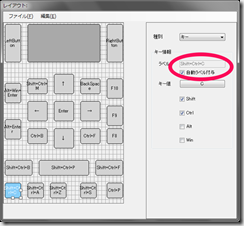 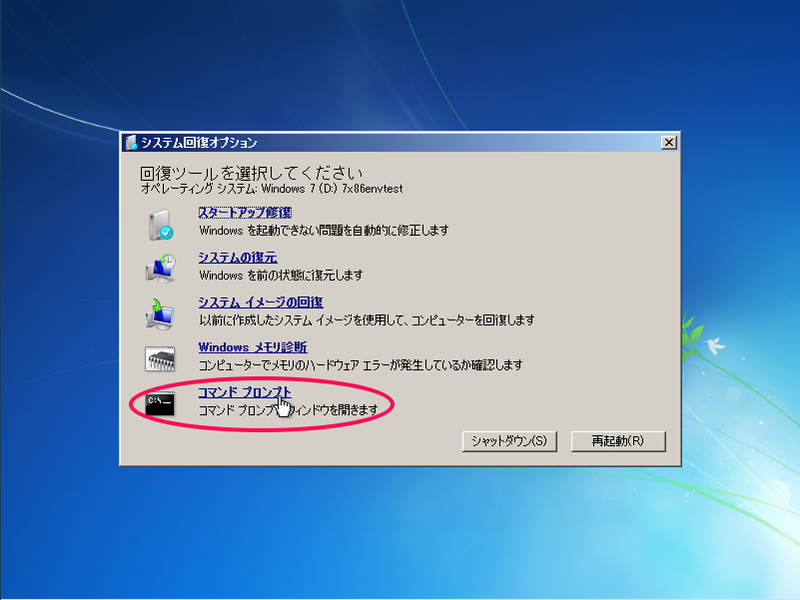 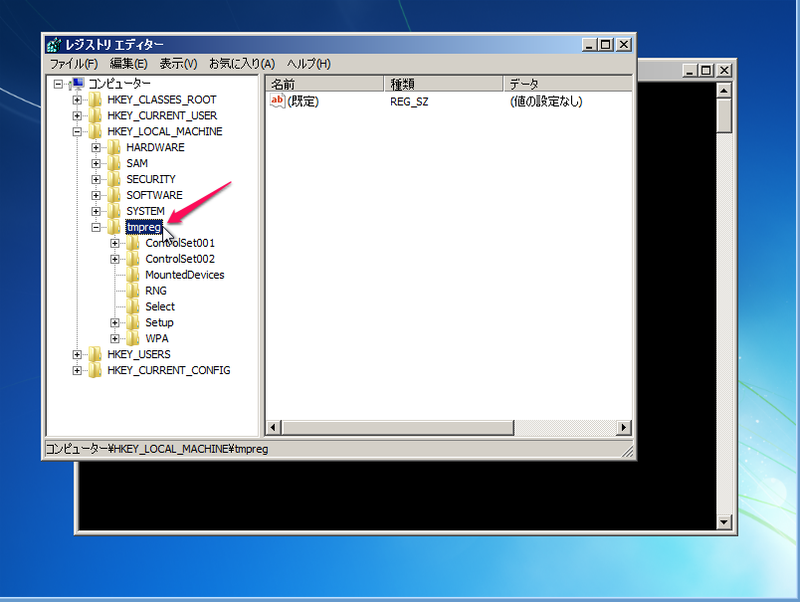 This entry was posted in Windows7 on 2012/11/28 by makin. 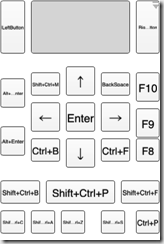 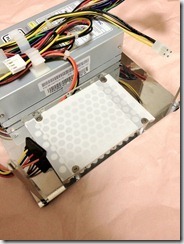 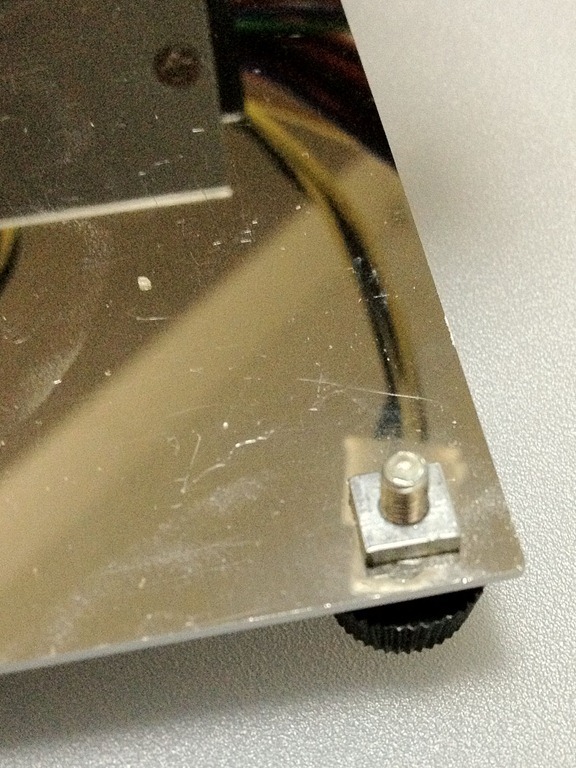 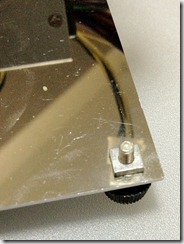 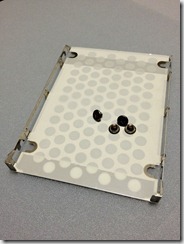 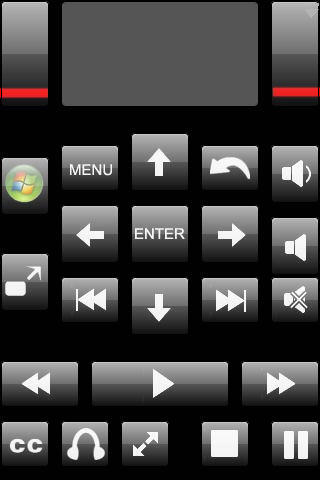 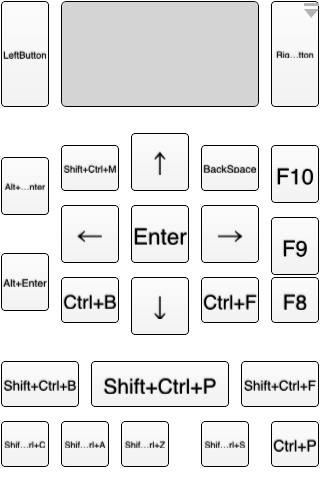 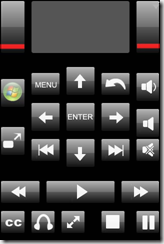 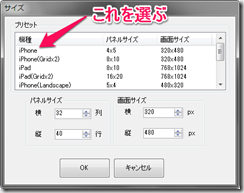 This entry was posted in ERGmouse on 2012/11/27 by makin. 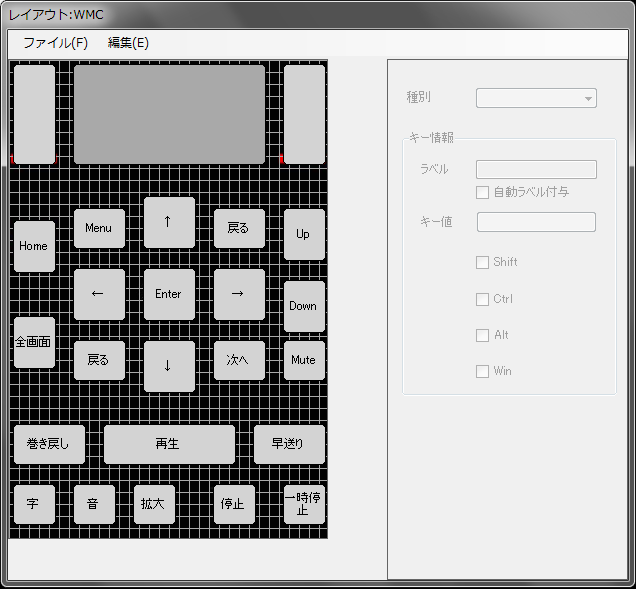 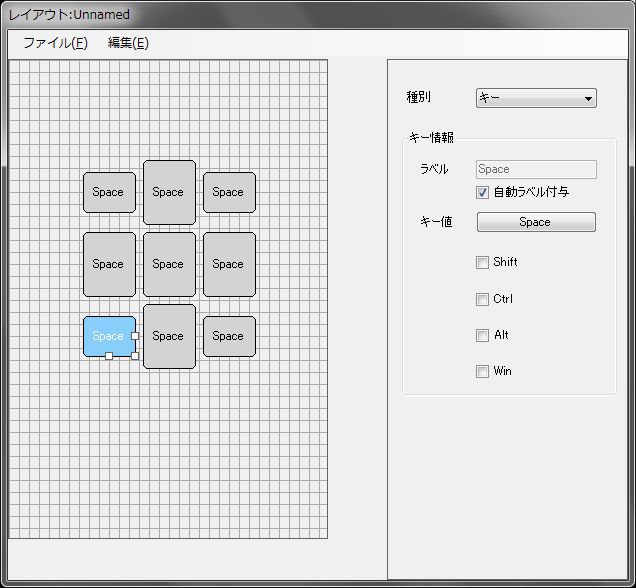 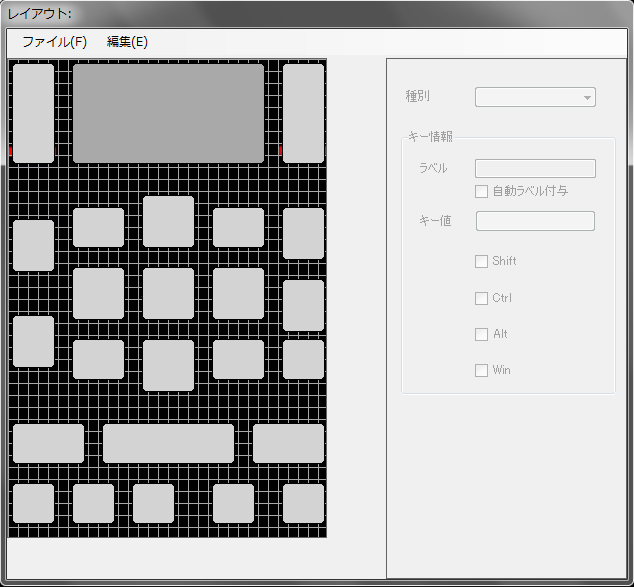 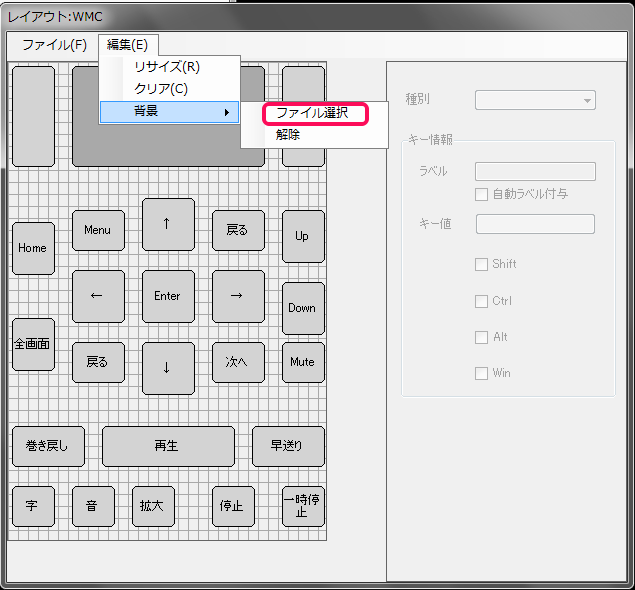 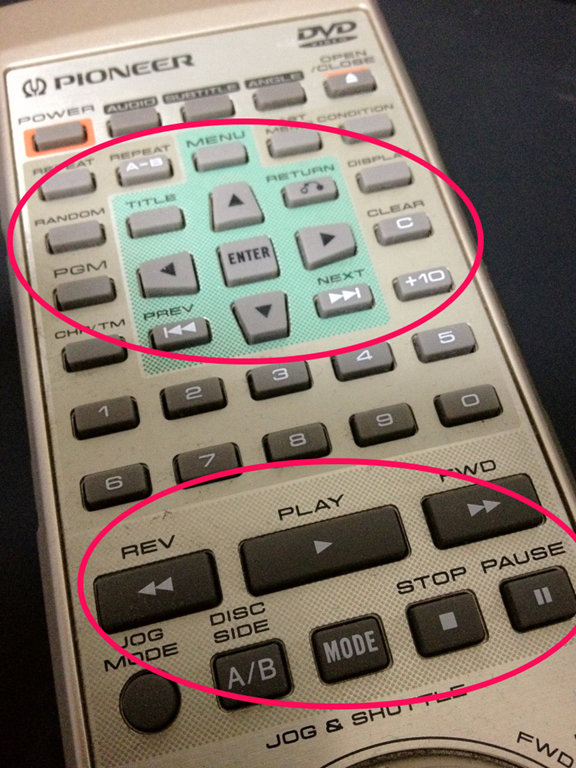 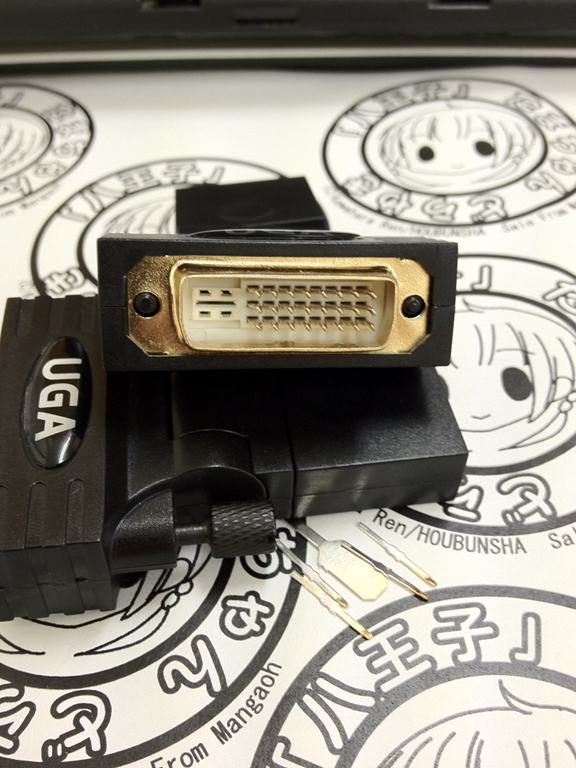 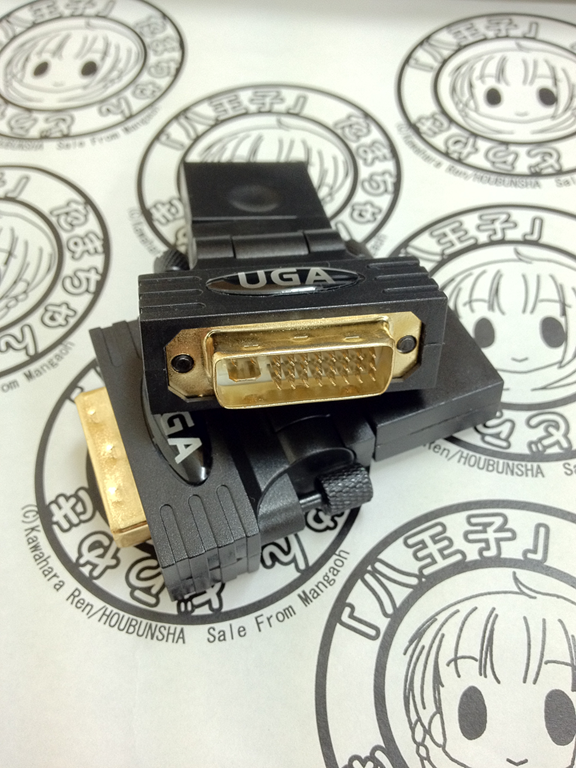 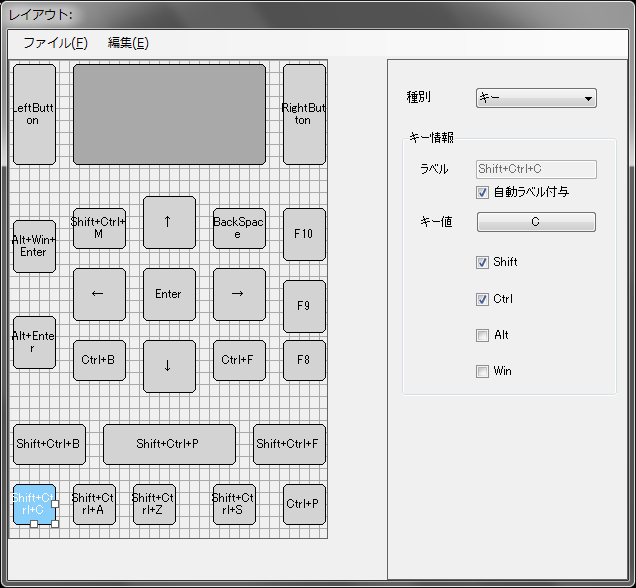 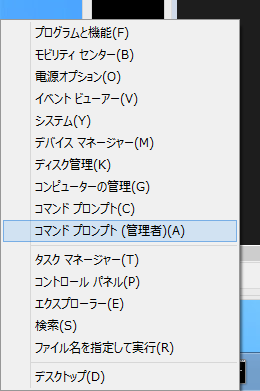 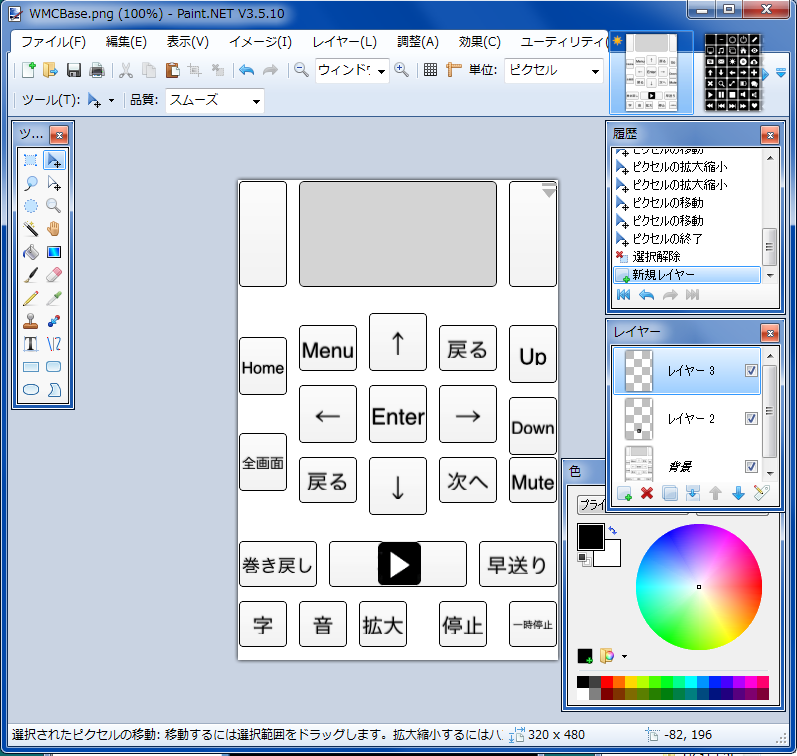 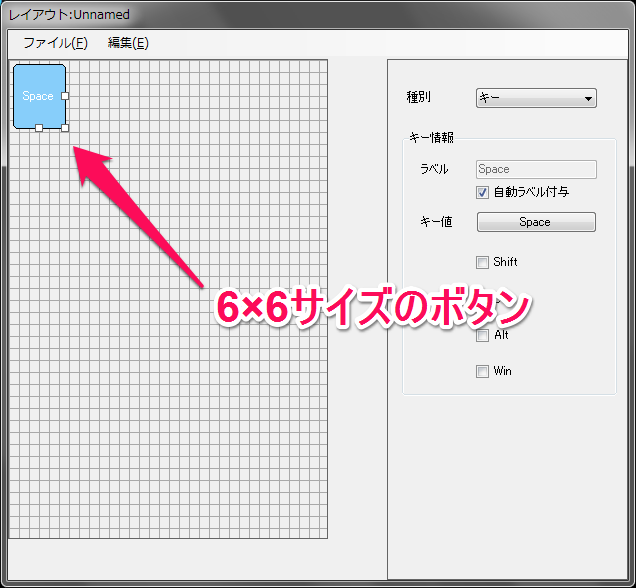 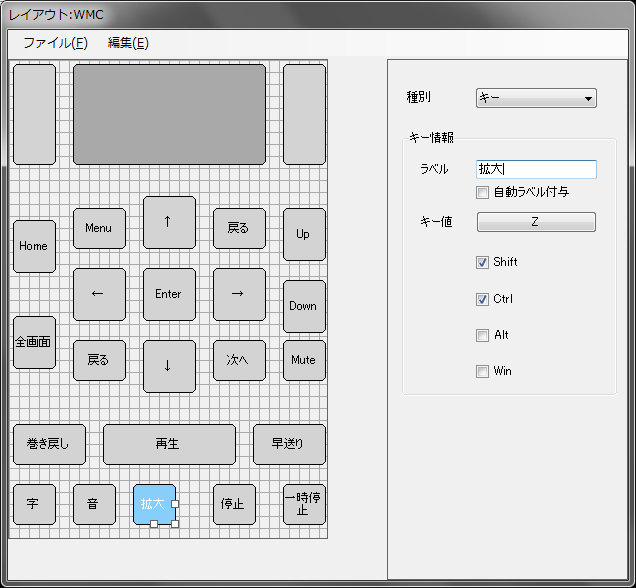 This entry was posted in ハードウェア on 2012/11/03 by makin. 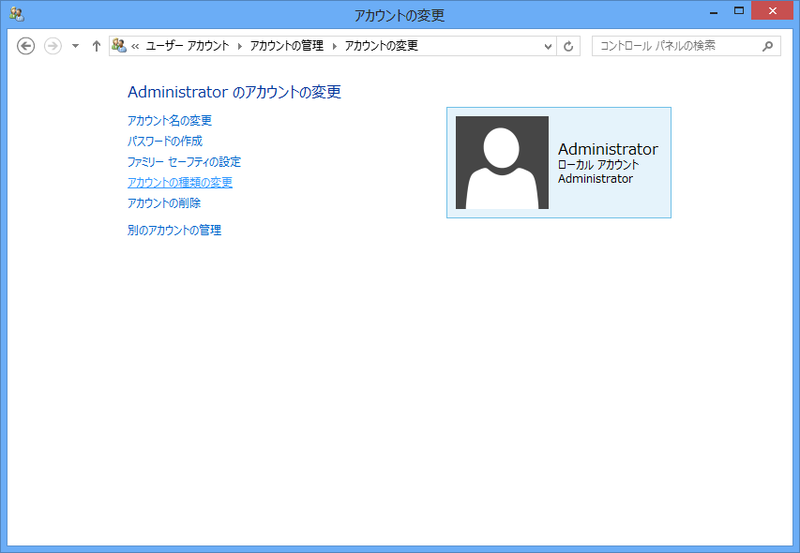 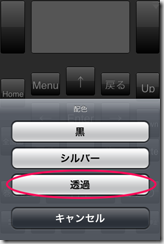 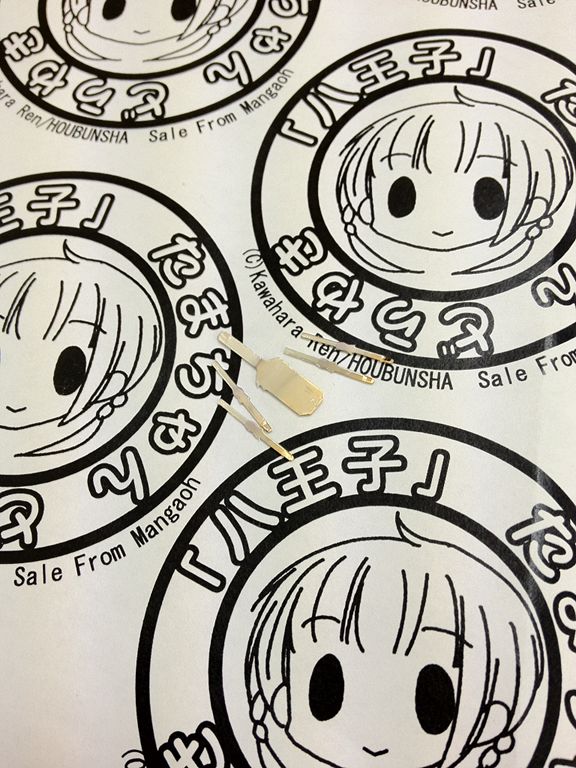 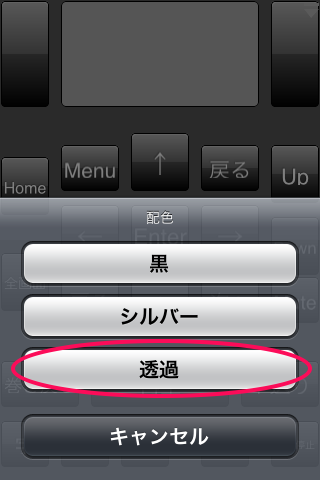 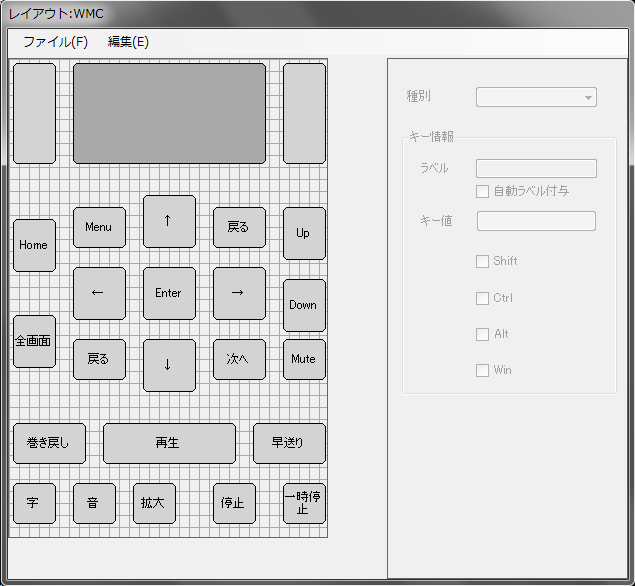 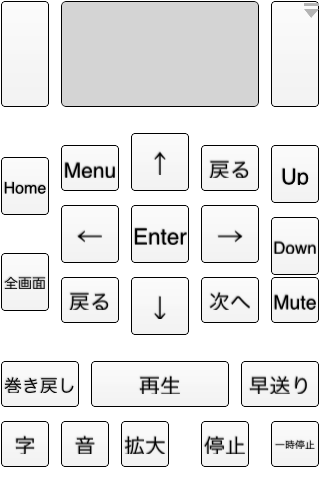 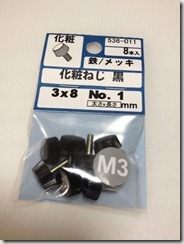 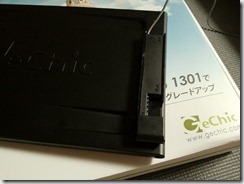 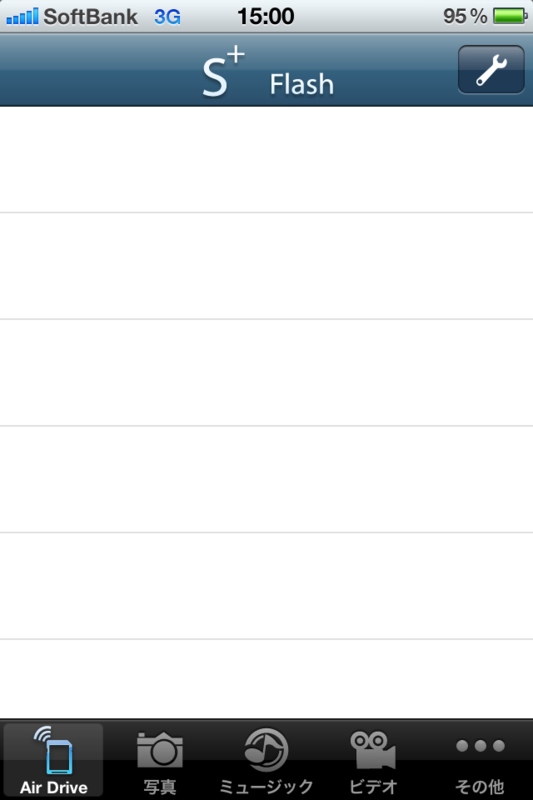 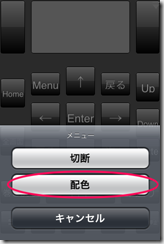 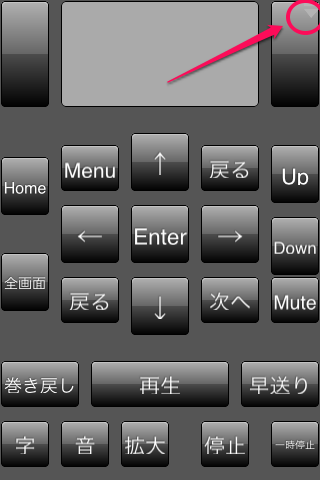 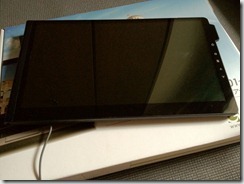 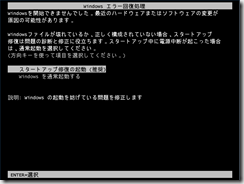 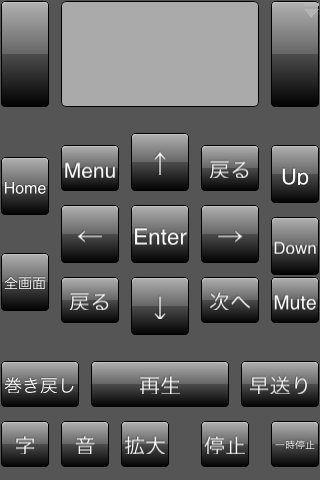 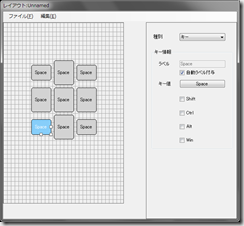 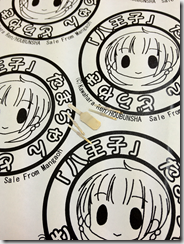 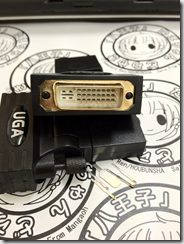 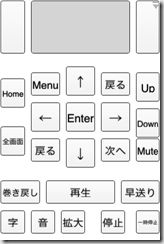 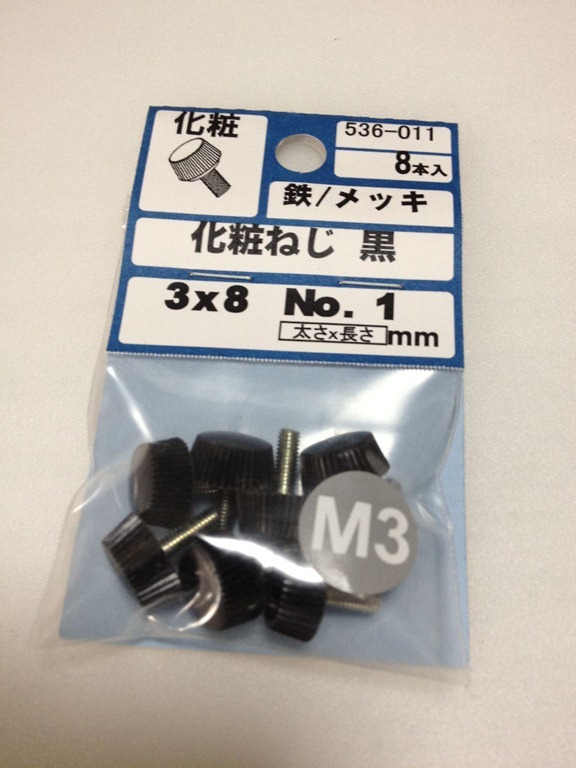 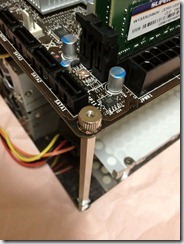 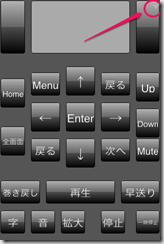 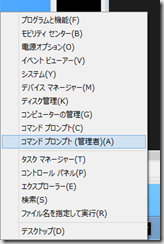 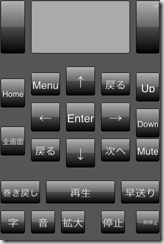 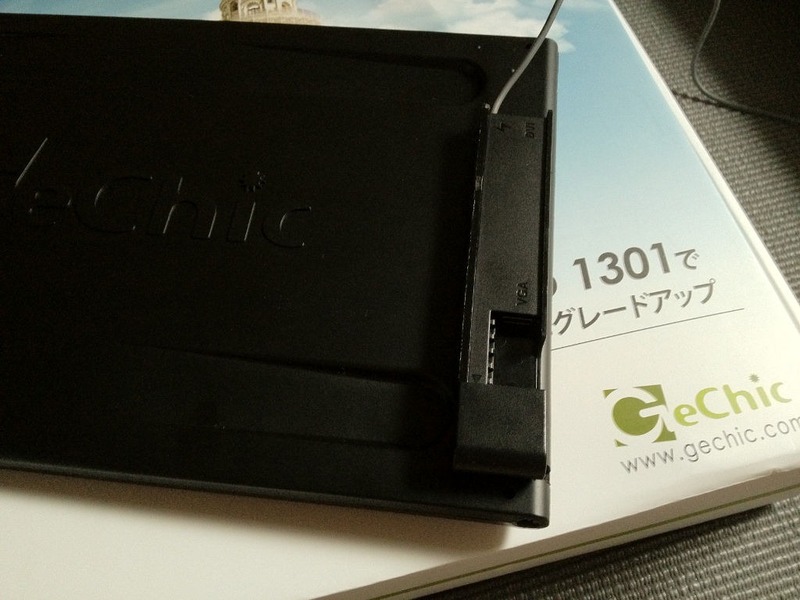 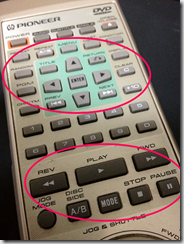 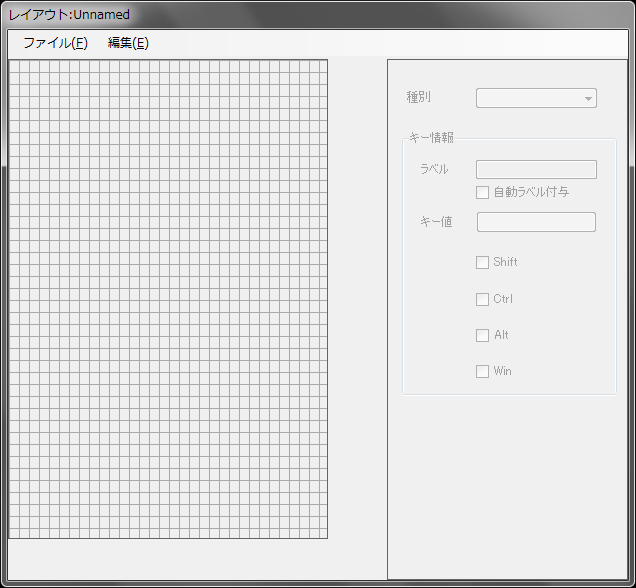 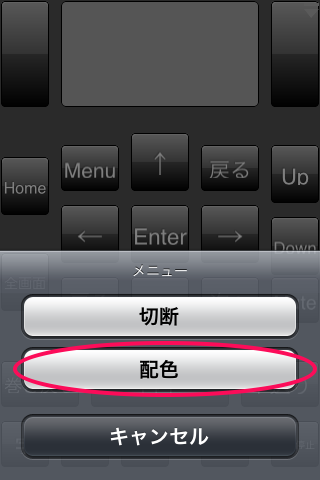 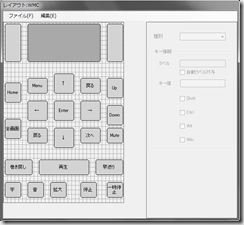 This entry was posted in ハードウェア on 2012/10/30 by makin. 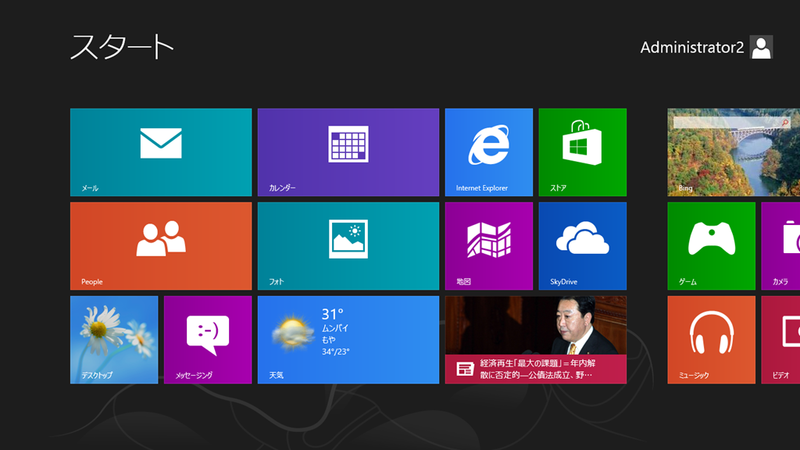 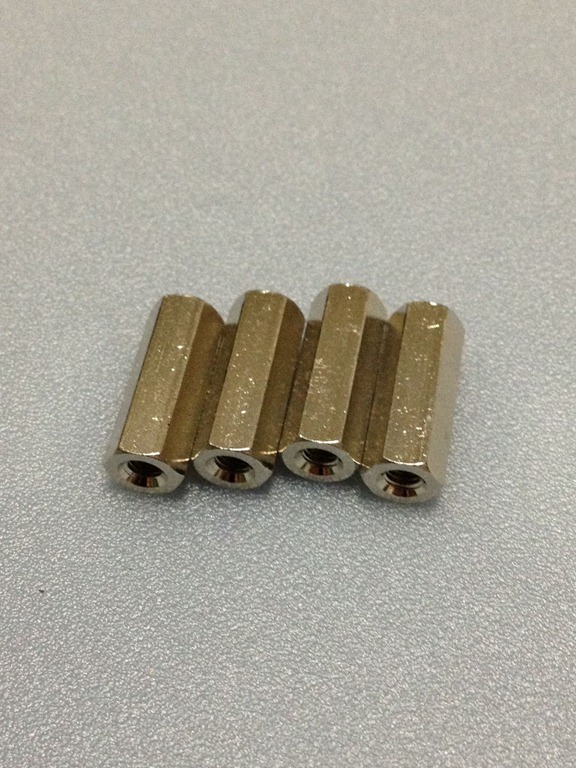 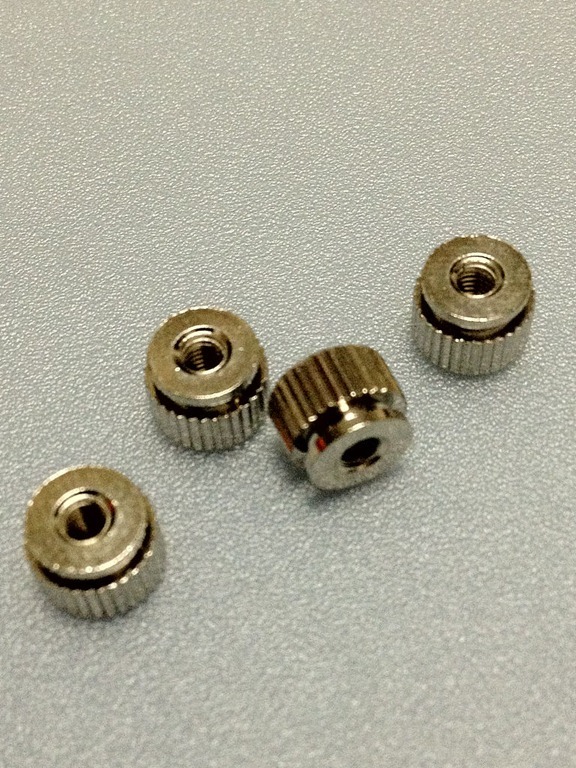 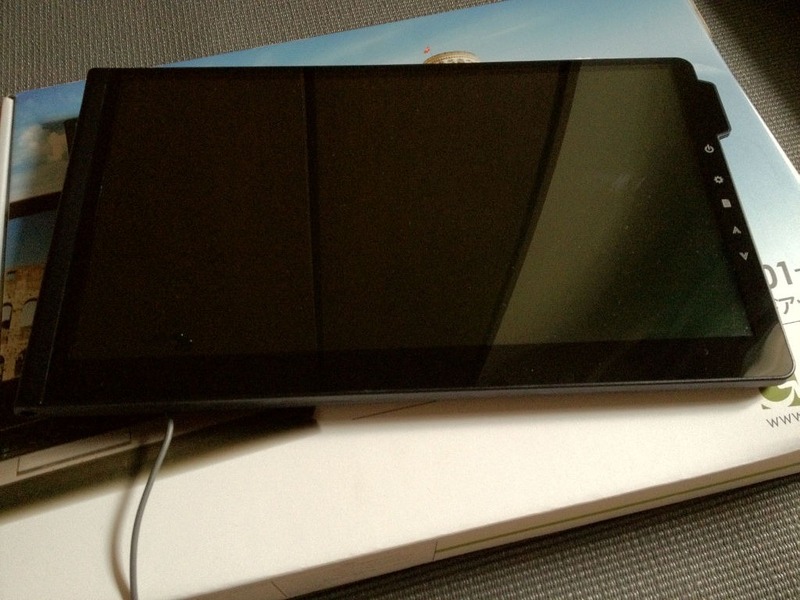 This entry was posted in 未分類 on 2012/10/30 by makin. 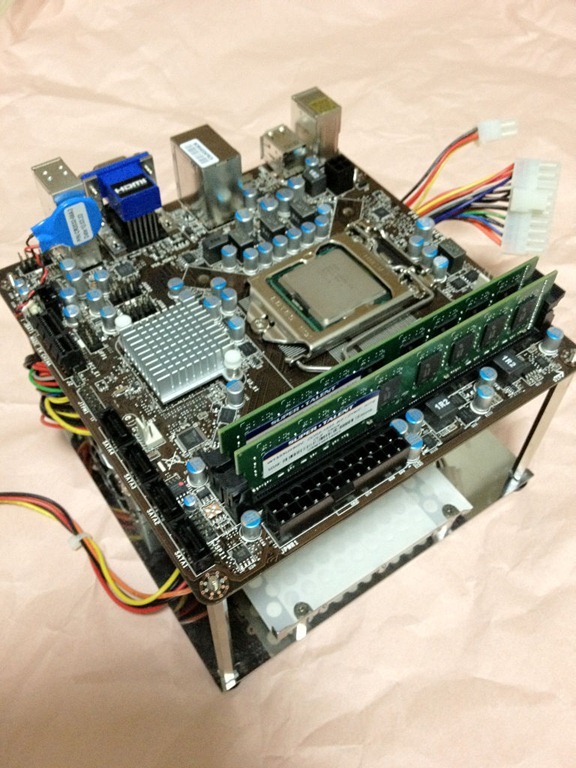 This entry was posted in 未分類 on 2012/10/22 by makin. 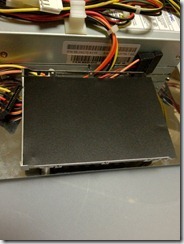 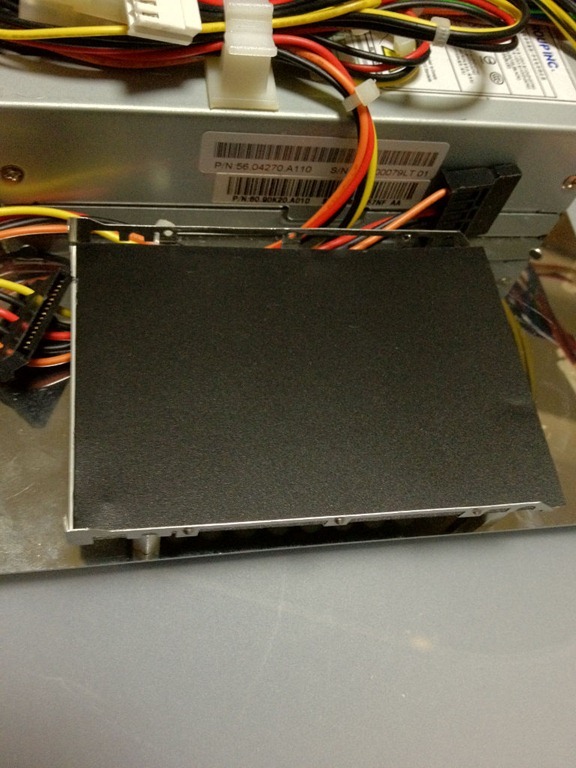 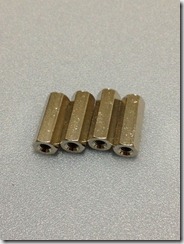 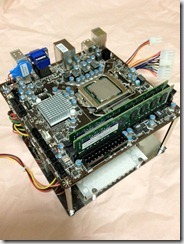 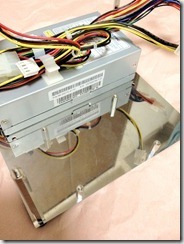 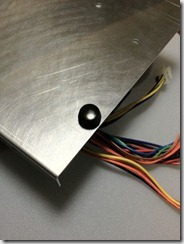 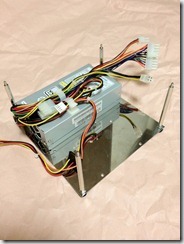 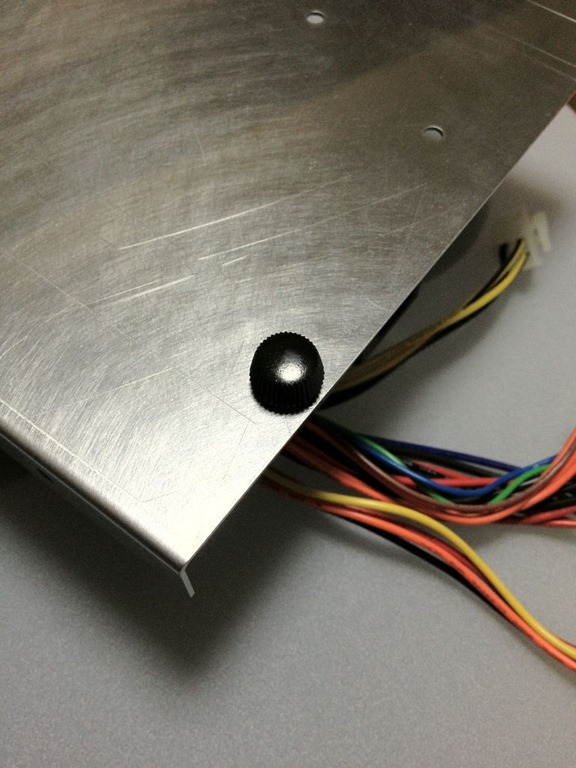 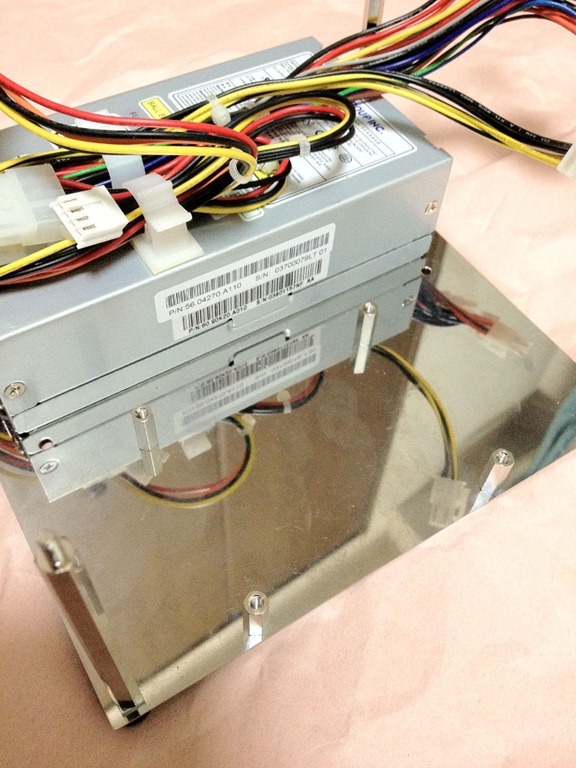 This entry was posted in 未分類 on 2012/09/30 by makin.